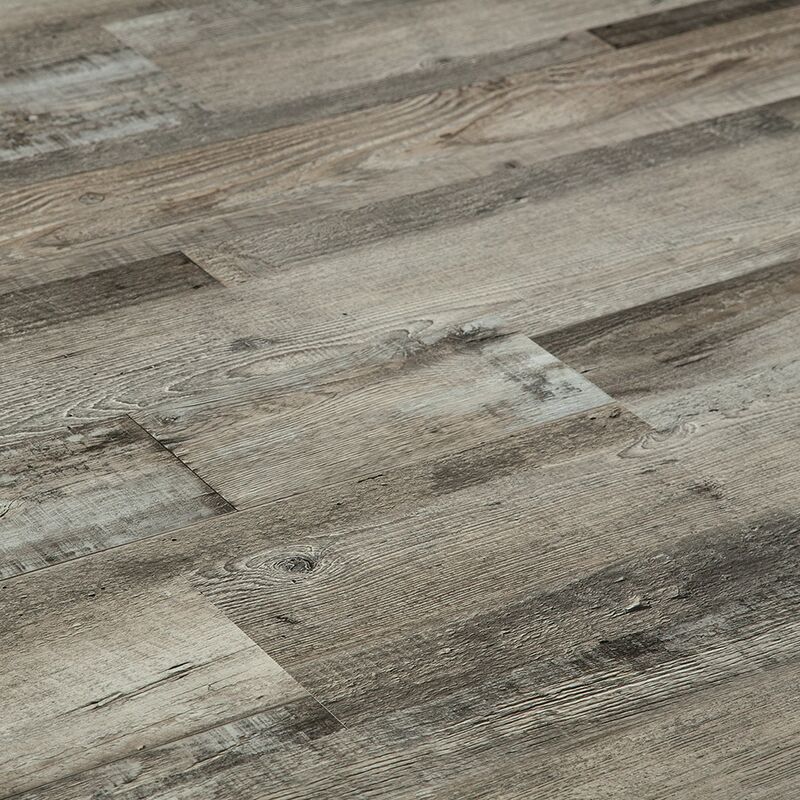 The Vesdura Vinyl Planks 2mm PVC Glue Down Classic Impressions Collection combines the performance of a traditional vinyl floor with the beauty of wood flooring. Designed with a stunning embossed surface, this wood-look flooring offers a realistic appearance for your interior design project. 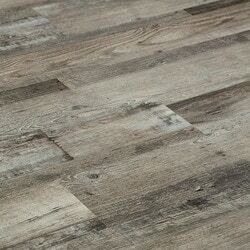 Along with a gorgeous surface, these vinyl planks provide superior resiliency and moisture resistance. If you’re looking for quality vinyl plank flooring at manufacturer-direct prices, BuildDirect has you covered. Learn more about this flooring below. A bright and spacious look: this eye-catching vinyl plank flooring features a glossy finish, which reflects more light and can help make a space feel bigger. Professional grade flooring: built to be strong but lightweight, this innovative flooring can stand up to wear and tear and is designed to be abrasion and fade resistant. Moisture resistance: a versatile choice, these vinyl planks can go in more humid areas of the home, like laundry rooms, kitchens, bathrooms, and basements. Core strength: built with a PVC core, this robust vinyl plank flooring offers superior dent resistance and is better able to mask minor subfloor imperfections. Straightforward installations: this glue down vinyl plank flooring is quick and easy to lay down and allows for long lasting installations. Low maintenance material: keep this stain resistant vinyl flooring looking new with a damp mop and regular sweeping or vacuuming. Post-purchase support: Vesdura backs this flooring with a 25-year residential warranty and a 10-year light commercial warranty. Plank dimensions: with a 0.15mm wear layer, these boards measure 2mm Thick x 6” Width x 36” Length.